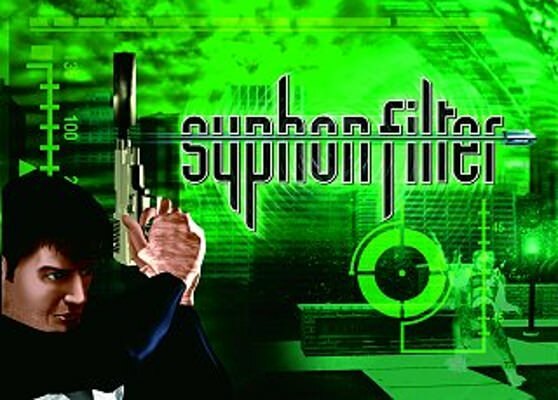 Syphon Filter 5 and Socom 4? Thanks to CVG for letting us know that the motion capture and facial motion capture firm PCB Productions has listed on its site that it is currently working on both SOCOM 4 and Syphon Filter 5. If you ask me, the PS3 could use another great first party IP to come out soon, and SF5 might just be that one to do so. I remember how much I loved the first 2, though I’m sad to say I never touched the PSP games (though I’ve heard great things about them). Oh and SOCOM too…though I think Modern Warfare 2 is going to drown it out. 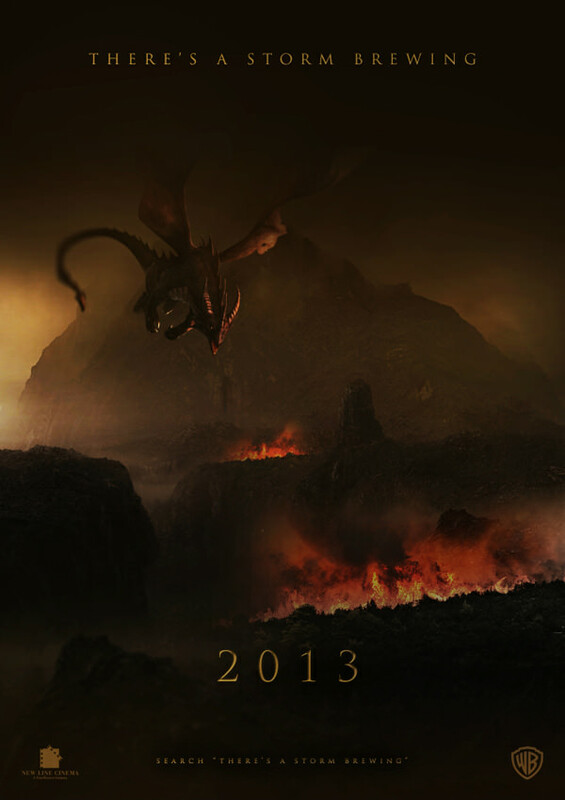 The Hobbit: The Desolation of Smaug – New Trailer Out!